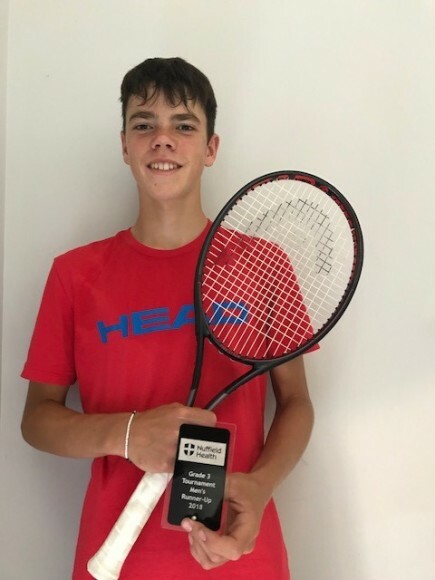 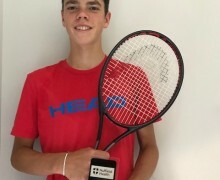 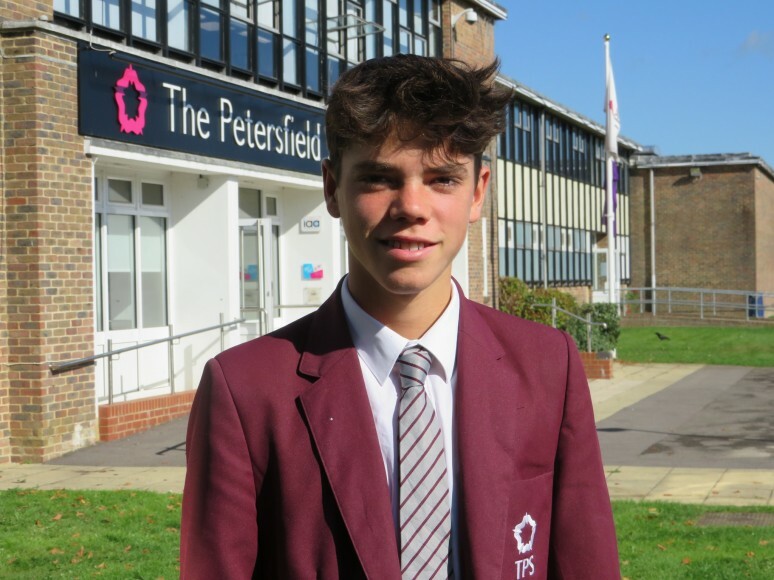 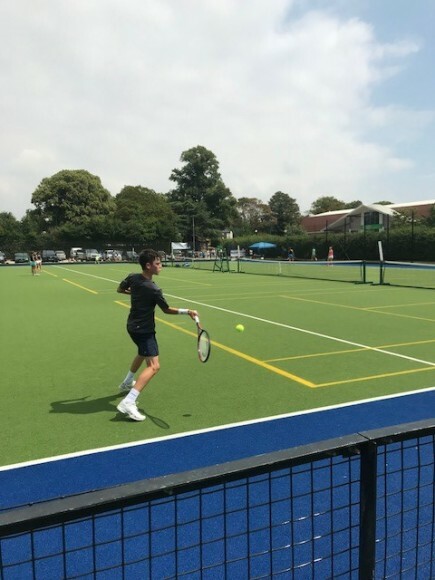 Talented tennis player Oliver Fernandez has had a great summer, where his ranking shot up from 150 to 42, beating players in the under 16 Top 20. 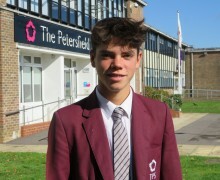 The Year 11 student is now competing at under 18 and Men's events, and has a 2.2 rating. 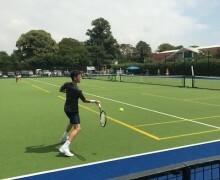 The photos show Oli competing in the Penny & Sinclair Tournament Men’s Final in Oxford during the summer where he was runner up.